Quality products for safety and reliabilty in arduous conditions. We welcome your enquiries and technical questions. 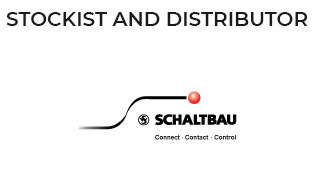 Our electrical connectors, manufactured by Schaltbau, range from general purpose, circular plugs and sockets to more specific assemblies designed for audio signals or inter-vehicle coupling. Relequick electromechanical and solid state relays are a Spanish brand, manufactured to the highest international standards. 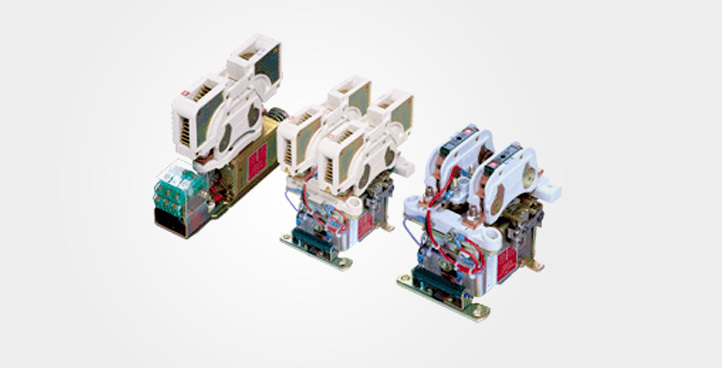 Approvals include IEC,VDE,CE,and RoHS. Our range of Schaltbau and Secheron Contactors offers the distinction of high switching capacity in remarkably small dimensions. 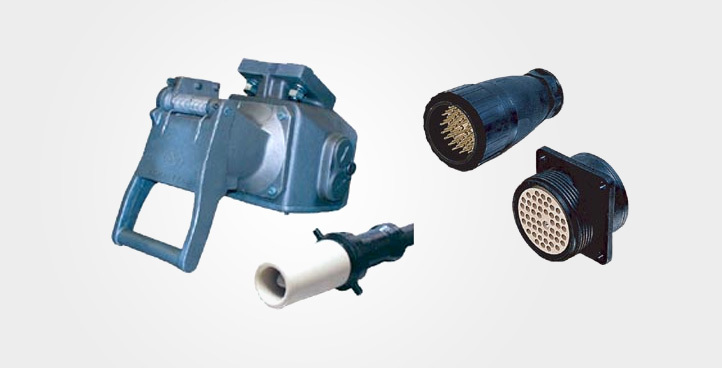 Designed mainly for DC currents, specialised blowout systems ensure that destructive arcs are eliminated quickly and efficiently. Supercapacitors are electric double-layer capacitors offering distinct advantages over conventional capacitors. They are capable of capacitance levels 10,000 times that of electrolytic capacitors. 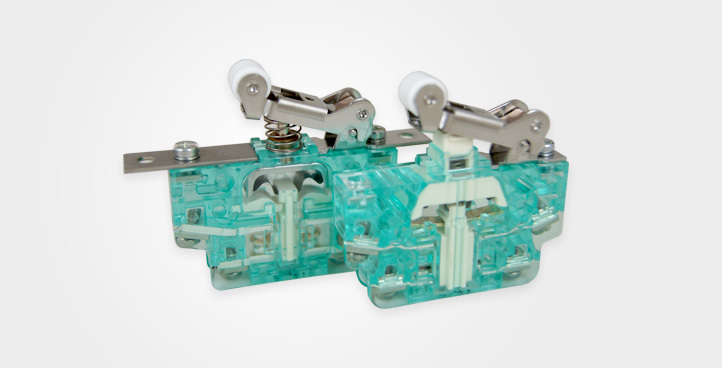 The Schaltbau range of see-through snap action switches is well known for high switching capacity, long life and safety features. 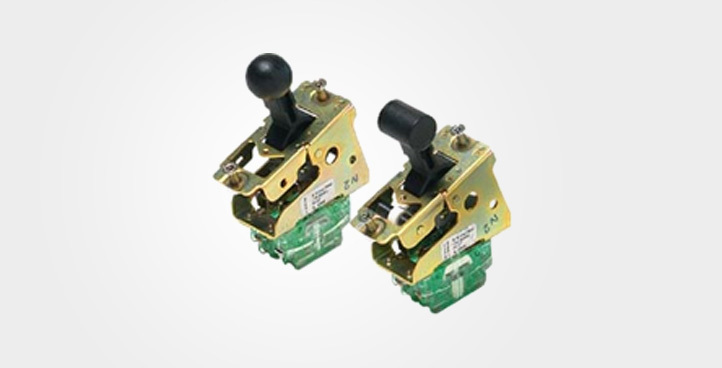 Our range of control devices, manufactured by Schaltbau includes toggle switches, key operated switches, master controllers and other interfaces for drivers desks in rail vehicles. Our CompanyWELCOME TO HERTFORD CONTROLS. Hertford Controls has been an important supplier of safety-related, high-quality electrical components, aimed mainly at the rail industry since 1992. 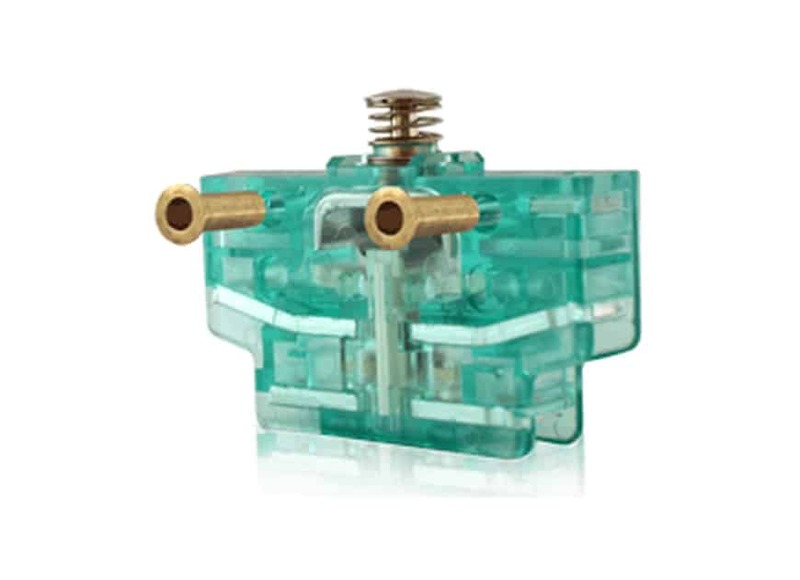 In particular, we have concentrated on Schaltbau snap-action switches, Schaltbau DC contactors and Schaltbau connectors. 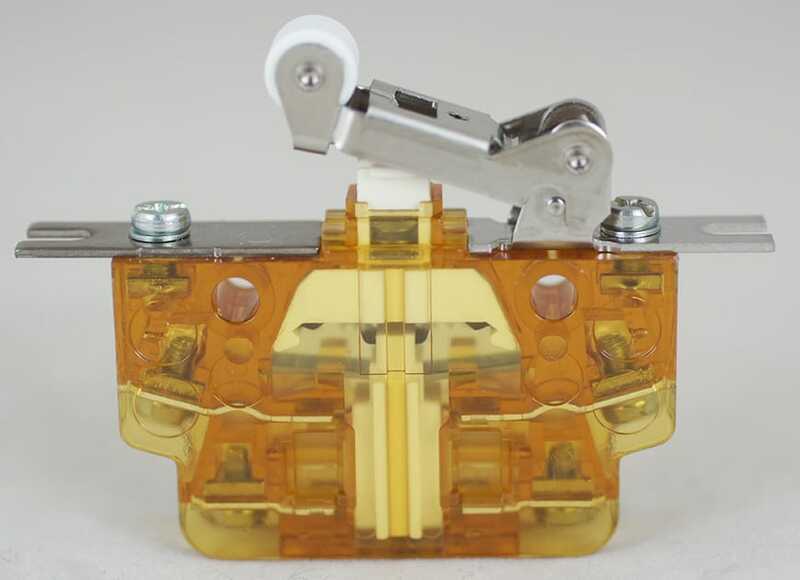 The major areas of application for the products we supply are train door controls, drivers desk components, traction and brake controller spares and other ancillary equipment for rail vehicle control. Our in-depth experience and background knowledge make us a leading source of knowledge and capability across the rail, mechanical handling and industrial automation sectors.